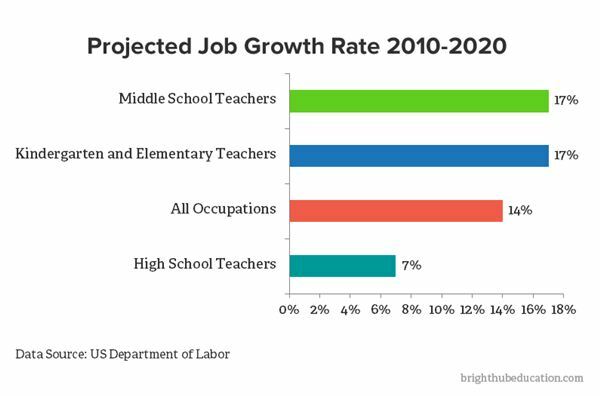 On one side, people keep talking about all the teacher shortages across the country but on the other, education majors are lamenting that there aren’t enough jobs to go around. Which group is right? 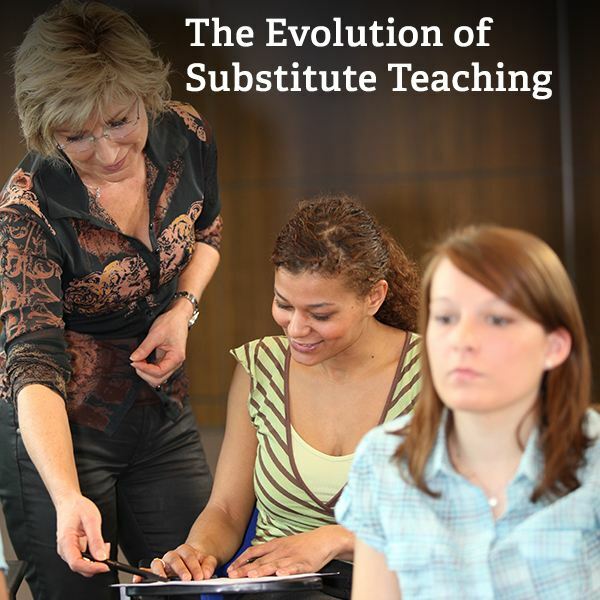 The Future of Substitute Teaching: What Will It Look Like Tomorrow? In a world filled with budget cuts and lack of funding, school districts are looking for ways to reduce expenses. 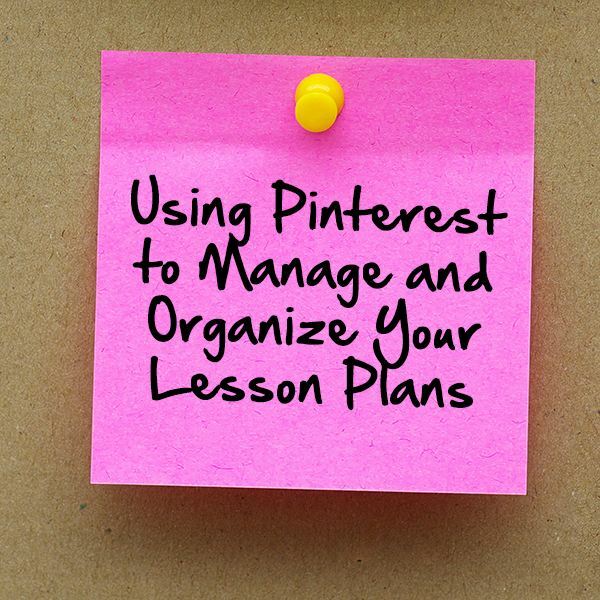 How will this affect substitute teachers? How tough is it today to find good student teaching placements for up-and-coming education graduates? 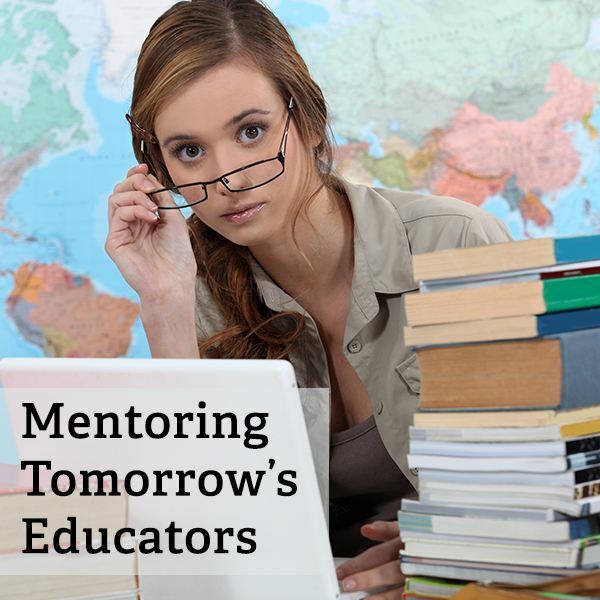 Are education reform efforts making this an even greater challenge? The eyes of the entire nation watched the collective bargaining efforts and subsequent 2012 strike of the Chicago Teachers Union. 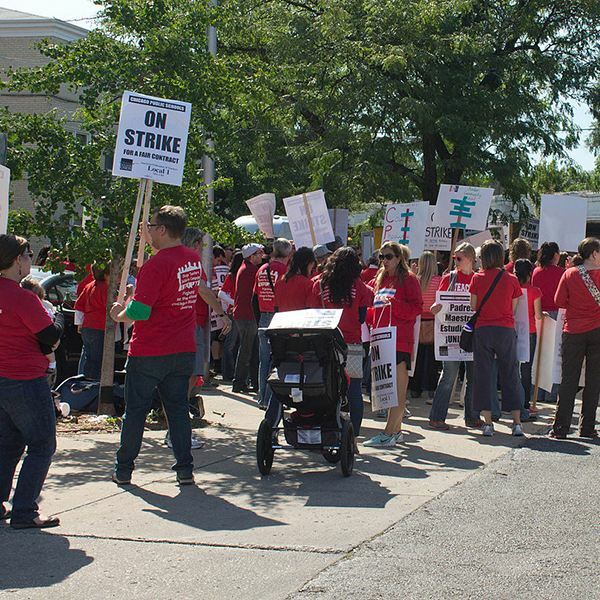 Some rallied in support, some spoke out loudly in opposition, and some learned a little more about the issues that educators have to deal with every day. America’s Perceptions of the Nation’s Public Schools: Are We More Pessimistic Than We Should Be? How would you grade the nation’s public schools? Do you think the schools in your local area are doing better than the national average? 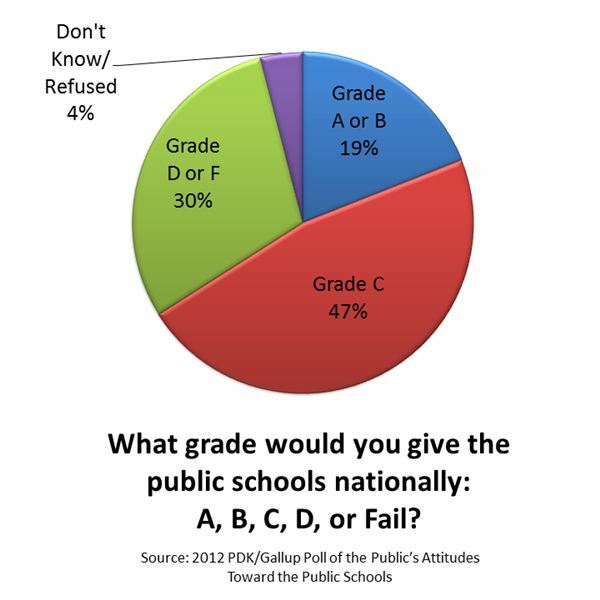 Results from the PDK/Gallup Poll of the Public’s Attitudes Toward the Public Schools may make you stop and think. Should We Evaluate Teachers Based on Student Standardized Test Scores? 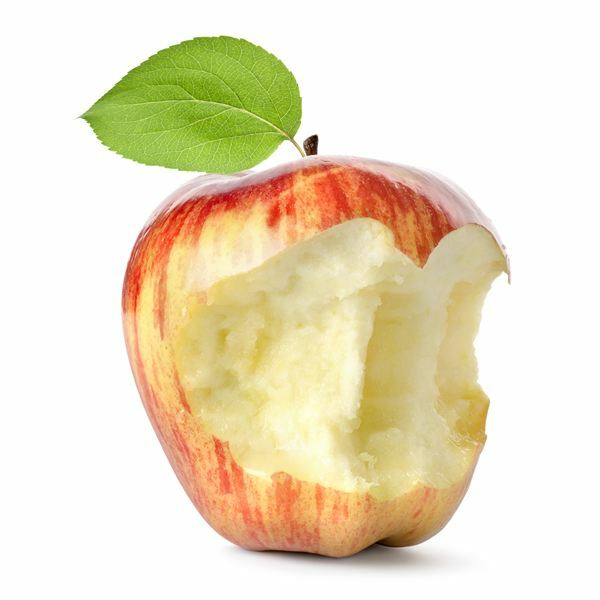 What role should standardized test scores play in the part of teaching evaluations? Voices on both sides are quite vehement in their arguments – is a compromise even possible? Money may not be able to buy you love, but a lot of people believe that it can buy you a better education. At least, that’s what the results of the 2012 PDK/Gallup poll seem to suggest. Do you agree? 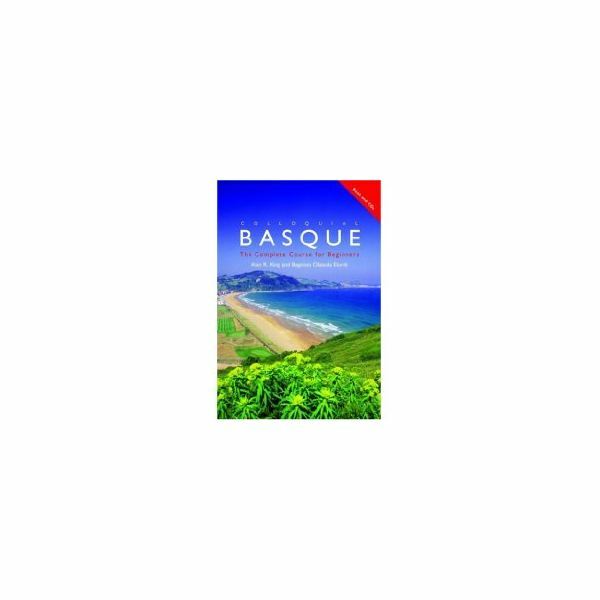 A recent renewed interest in the Basque language and culture has nudged many people to start looking for learning materials on the subject. If you’re one of these people and considering a self-study course, Colloquial Basque should be on your short list. He may not be Santa Claus, but there are a lot of similarities between the modern Olentzero of Basqueland and his jolly, red-suited cousin. Read on to learn more about the story behind this present-day Christmas figure in the Basque Country. 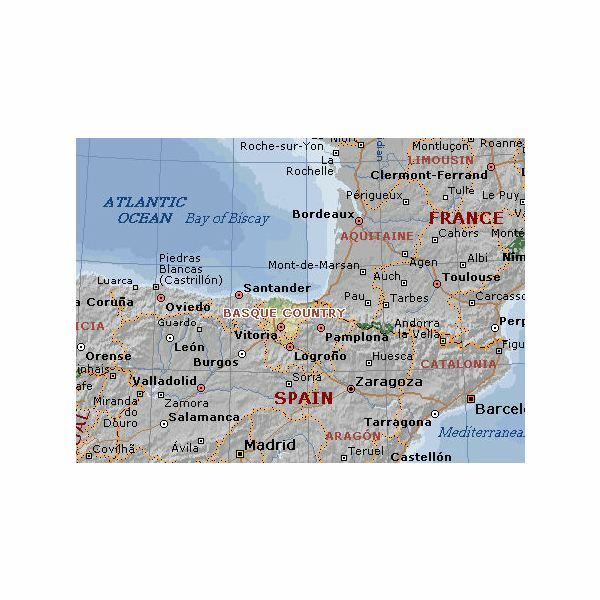 Despite the myriad of conjectures that surround the origins of the Basque people, this unique culture continues to flourish in today’s world. Is it possible to retain your own cultural identity while immersing yourself in the world around you?